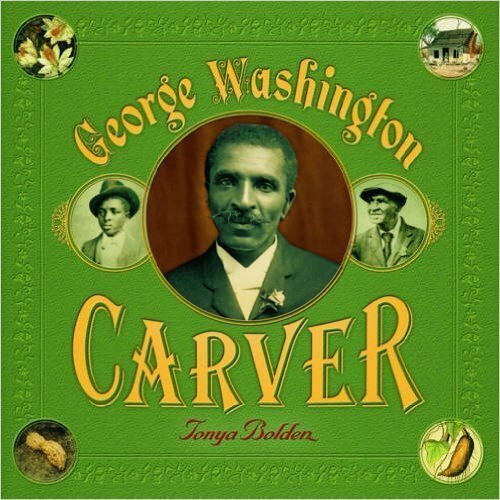 This book reveals what an exceptionally uncommon man George Washington Carver was: trailblazing scholar, innovative scientist, pioneering conservationist, and impassioned educator. It follows his life from slave and orphan to his college days as the first African American to attend Iowa State College (where he later taught), and on to his life and work in the field of agriculture. Illustrated with historical artifacts and photographs, the book traces Carver’s life, discoveries, and legacy. Includes an afterword and bibliography.